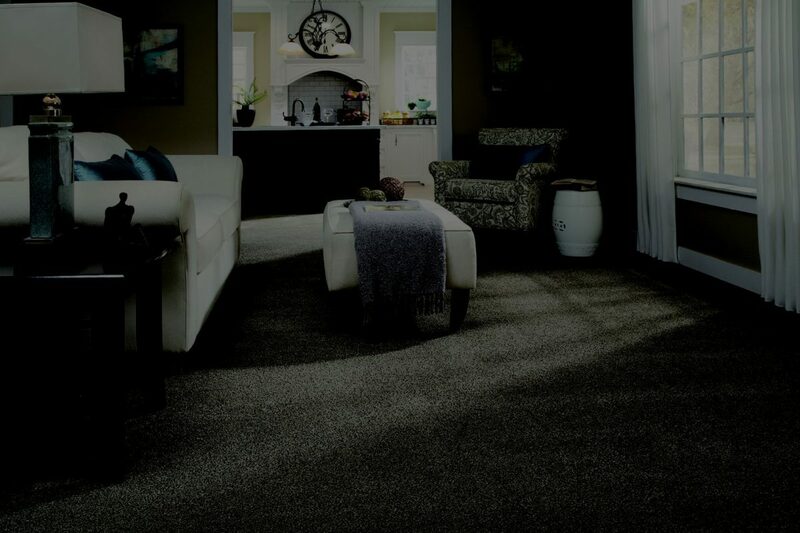 Choose from our selection of carpet, hardwood, laminate, vinyl, and more! Not only can you buy it from Gilley’s, We will install it as well. 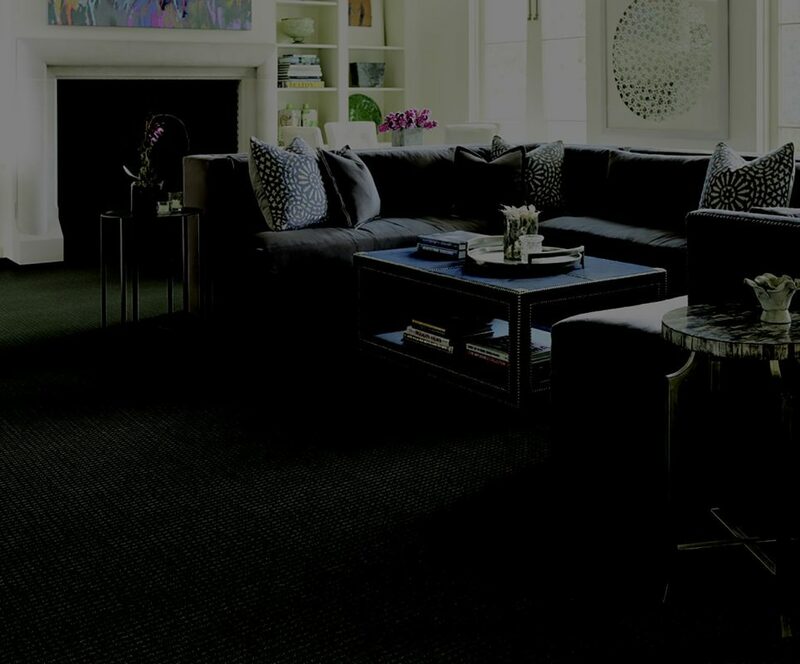 Click on the ‘Contact Us’ tab to get a quick and easy quote for your home or business. After calling several carpet places and getting a few quote. They did a perfect job, and they were able to accommodate a few requests I had, and the price was very reasonable. Their sales staff is great too. 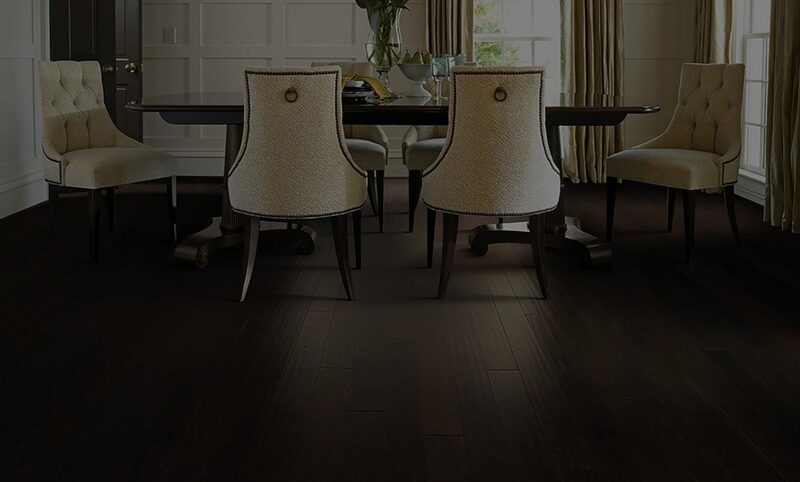 They are not pushy, and they helped me choose a different style of flooring that I hadn’t considered, which ended up saving me some more money. Their available installation dates were about a month out, but it was well worth the wait. Their company is absolutely top-notch, and I would not hesitate to recommend them. Show us your Google review about Gilley’s Carpet and Flooring and receive 10% off your next service!